Spousal support, more commonly known as alimony, is payment by one spouse to the other. The amount paid and the length of time it is paid are determined by the court. Alimony in North Carolina is awarded in situations where there is a dependent spouse and supporting spouse, and where certain factors or circumstances exist that make an award of alimony appropriate. This is discussed in greater detail below. Unlike child support in North Carolina, there is no formula or worksheet that determines the amount of alimony. In some cases, it is paid as a lump sum, one-time payment, while in others it is paid monthly for a set number of years. It is rarely awarded permanently (until death or remarriage) as many people believe. Contributions by one spouse to the other spouse’s education, training, etc. In the video, attorney Parker Herring discusses spousal support, alimony and Post-Separation Support in North Carolina. 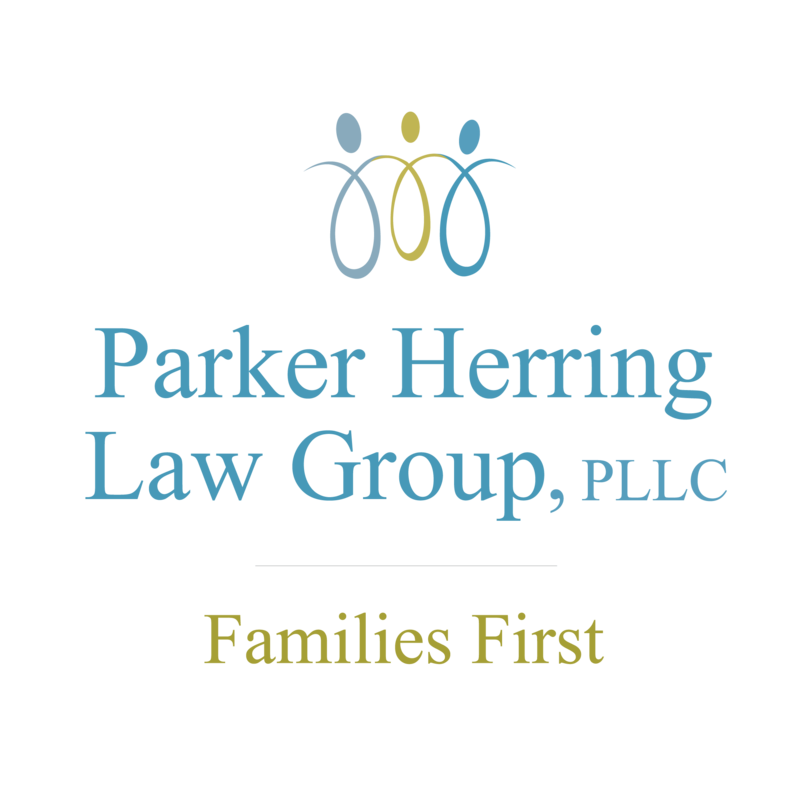 Herring is a founding member of Parker Herring Law Group, PLLC. She is a Board Certified Family Law Specialist and has been practicing family law for nearly thirty years. There are two types of spousal support that a judge in North Carolina may award: Post-Separation Support (PSS) and/or Alimony. Post-Separation Support, or PSS, is a temporary form of spousal support the Court may order while the parties are separated and dividing assets, etc. If the Court finds you to be a dependent spouse, North Carolina law requires that the Court order the supporting spouse to pay PSS if your income is insufficient to cover your obligations. The Court will consider the standard of living the parties enjoyed during the marriage, both parties’ incomes, debts, etc. If the dependent spouse committed adultery, he/she is not barred from PSS, but the judge may consider this “marital misconduct” in determining whether or not to grant PSS and how much. Alimony is a more permanent form of spousal support but is not necessarily life-long. It may be ordered to be paid monthly, or it could be ordered to be paid in one or several lump sum payments. What Will Bar You From Receiving Alimony? If you file for absolute divorce but do not state a claim for alimony in your Complaint, you will be barred from receiving alimony. If you sign a Separation and Property Settlement Agreement containing a waiver of alimony clause, all alimony claims are barred. If it is proven that you, as the dependent spouse, committed adultery, you are barred from receiving alimony. (Note: Conversely, if you are the supporting spouse and it can be proven that you committed adultery, the dependent spouse need only request that alimony be ordered. If both parties commit adultery, the award of alimony is at the Court’s discretion. The amount of NC alimony to be paid is determined by the Court and is based on the incomes of both parties, contributions to the marriage, marital misconduct, etc. the spouse paying alimony has no liability after the payee spouse dies. For additional information on alimony in NC, legal separation and divorce, review the Separation and Divorce brochure from the North Carolina Advocates of Justice. For additional information on child support, see our Child Support page and Child Custody in North Carolina page, or the North Carolina Child Support Office.